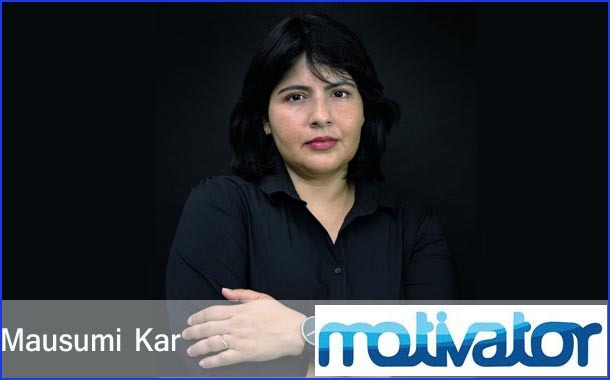 Mumbai: Motivator, an integral part of GroupM, World’s largest media investment group today announced the appointment of Mausumi Kar as its India Managing Director effective from 1st October, 2018. She will be Motivator’s first woman Managing Director and will report into Sam Singh, CEO of GroupM, South Asia. Mausumihas over 25 years of experience in the field of media, entertainment and advertising and excels in Brand Management, Communication Planning, Consumer Insights, Ideation and Execution and Digital Strategy. In her professional tenure, she has held prestigious roles at IPG Group, Havas Group and ESPN-Star Sports.